Leslie J. Allen is Managing Editor and Executive Producer of Automotive News TV. Leslie J. Allen is managing editor and executive producer for Automotive News TV. Leslie joined Automotive News in 2006. 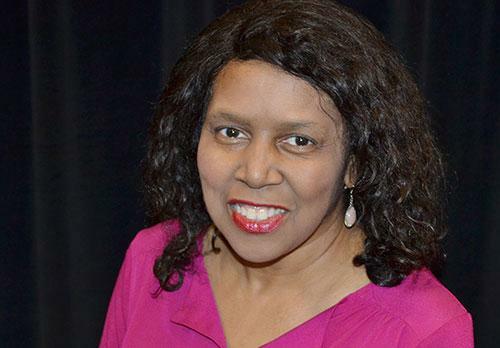 She is a former auto editor at the Detroit Free Press, and also edited the automotive section, as well as the "Monday Business" section, at the Philadelphia Inquirer, while serving as associate business editor. Leslie began covering the car industry as a business reporter for the St. Louis Post-Dispatch. In addition to business and automotive, Leslie has covered information technology, emerging technologies, telematics, municipal government and education. She also did a stint in media relations at the former Lucent Technologies' Bell Laboratories, including editing the in-house Bell Labs News. She has a degree from Northwestern University's Medill School of Journalism.